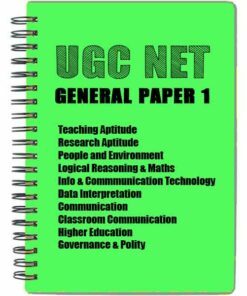 Learning Skills bring you the best quality UGC NET Preparation Notes and Study Material to buy online. Our expert teachers from Delhi University and other leading universities in India have compiled these study materials. 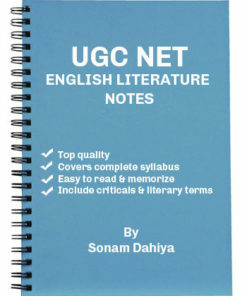 You could use these study materials to prepare for UGC NET, SET and SLET exams to become assistant professor.